The cables are designed for installation typically in public help points (PHP), public address (PA), station announcement platforms (SAP) & CCTV camera power systems. 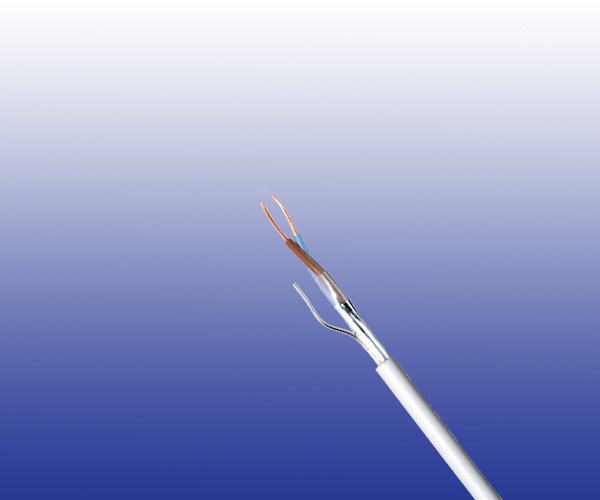 The LSZH cables has been designed to provide superior flame retardance and circuit integrity, together with optimized ease of installation characteristics and complies with LU Section 12 station regulations. Conductors Class 1 solid or Class 2 stranded annealed bare copper conductors to BS EN 60228: 2005 (previously BS 6360). Sheath High performance, thermoplastic LSZH.